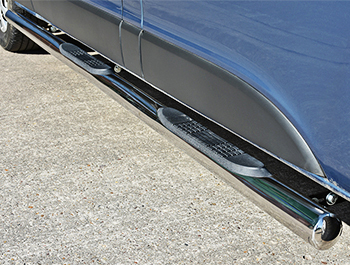 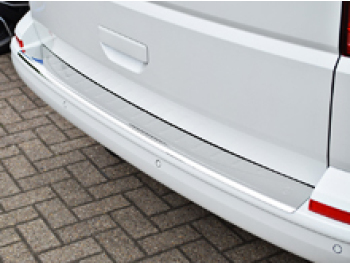 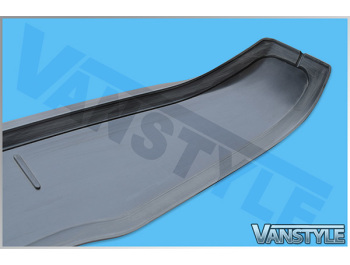 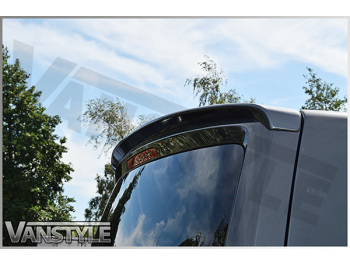 Looking for a stylish spoiler for your VW T6 Transporter OR Caravelle tailgate? 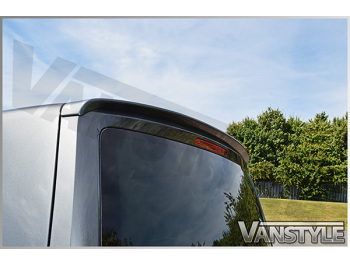 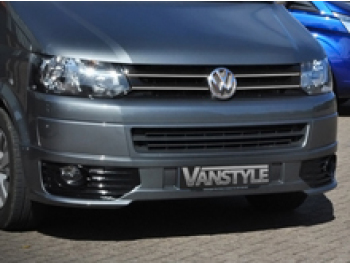 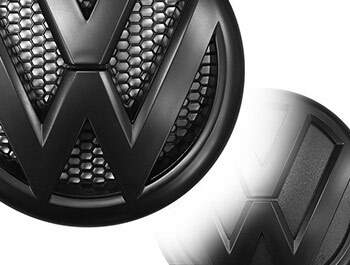 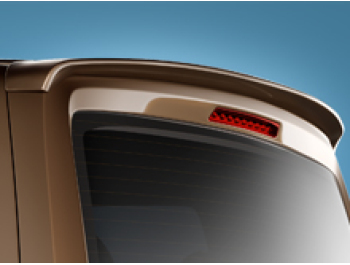 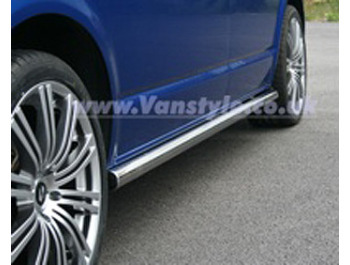 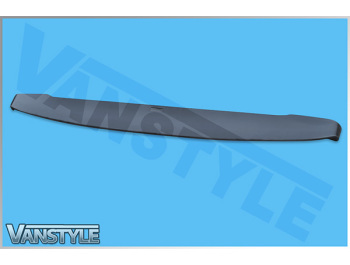 Then look no further than our aftermarket "Vanstyle" Volkswagen T6 tailgate rear spoiler. 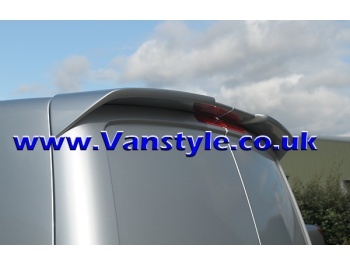 The fitment and finish of our Vanstyle VS range of rear spoilers is second to none, manufactured from tough ABS with the latest design technology you will be guaranteed a superior quality product unlike the cheap inferior fibre glass copies. 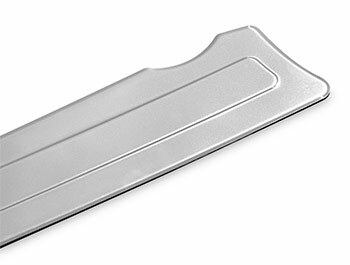 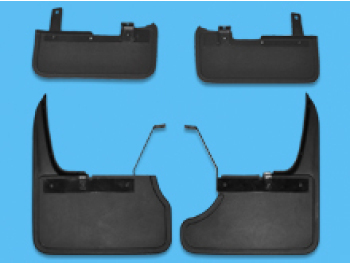 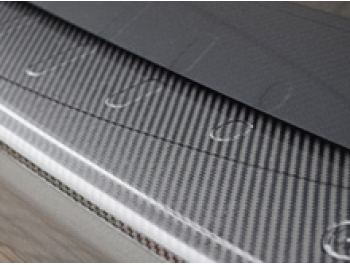 Supplied unprimed, this spoiler comes complete with installation instruction and a bonding agent to help you fit the spoiler safely and correctly. 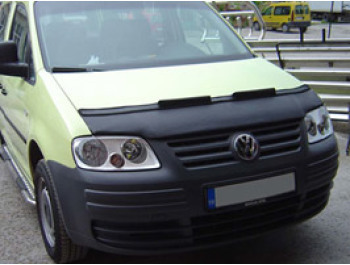 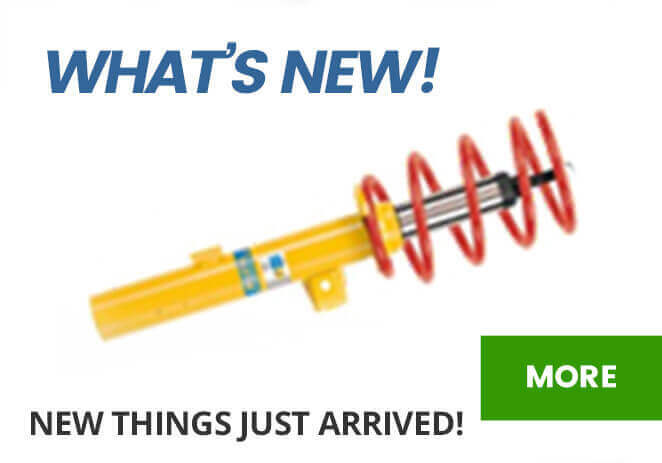 This item arrives unprimed and will need priming before being ready to be colour coded to match your vehicle. 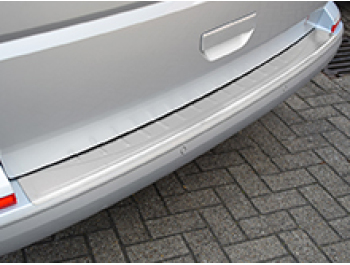 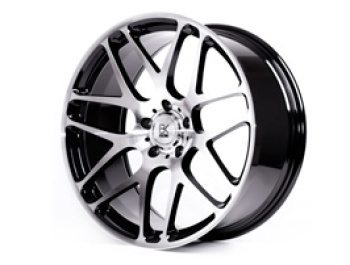 With body styling products such as front splitters and spoilers we always recommend that you seek fitting from a body shop or specialist. 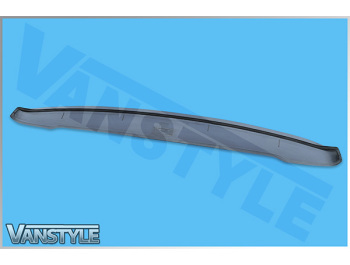 Please note This spoiler will need to be primed and then painted to match your vehicle. 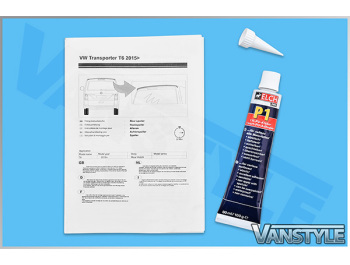 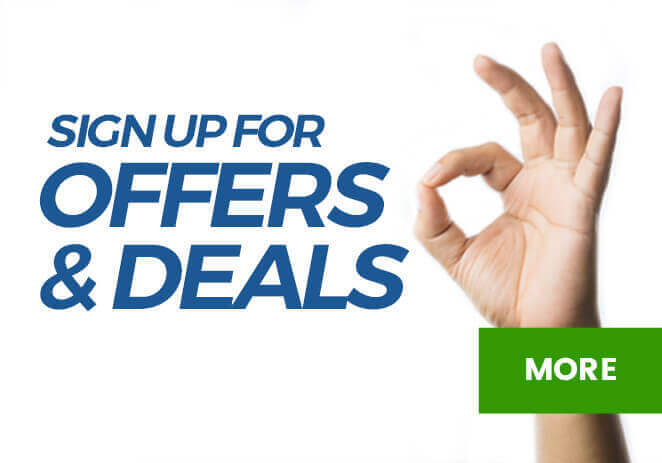 Painting is not included in the price. 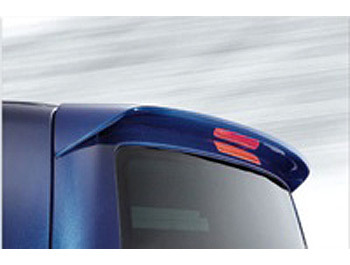 Also, this spoiler will not fit twin door models.